Inside every puppy there is a superpuppy waiting to get out. 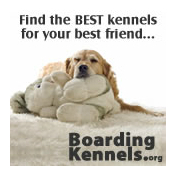 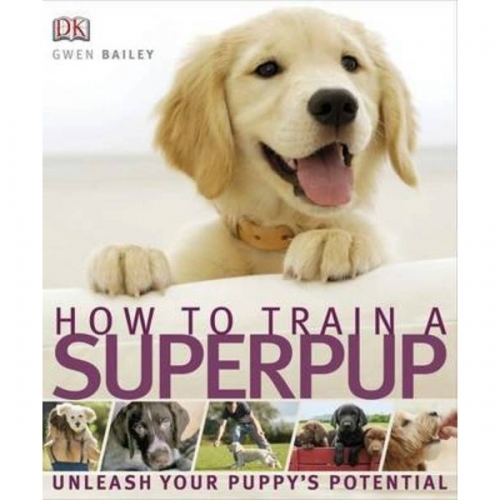 This practical guide offers new insights into life from a puppy's perspective. 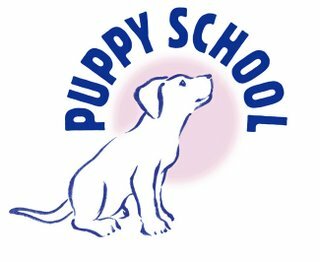 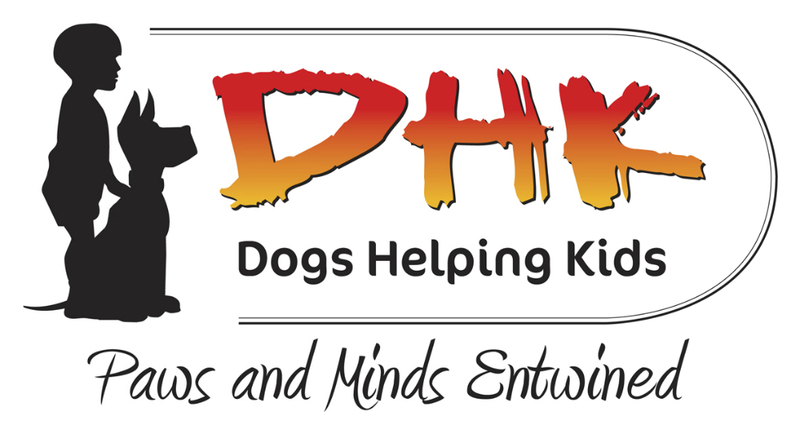 It's a comprehensive and positive training guide to take you and your puppy through life's essential lessons, and some fun games too, helping to build a happy and rewarding relationship with your puppy that will last a lifetime.